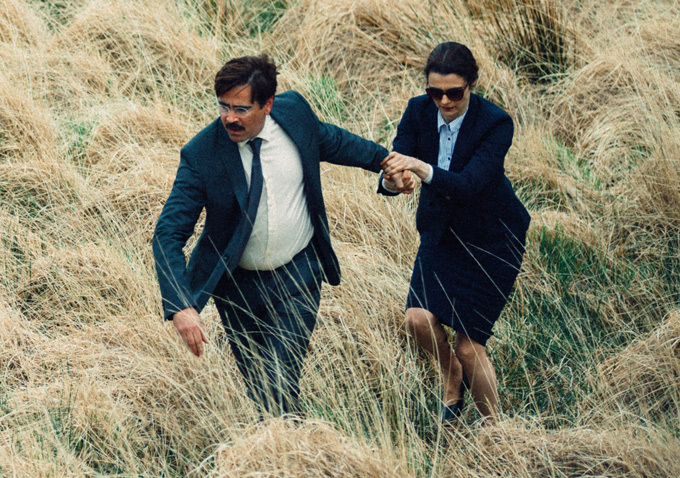 Fantastic Fest continues to fill out its exciting 2015 slate with a promising second wave of programming that includes some of the most anticipated upcoming genre titles, including “Green Room, ” The Martian” and “The Witch.” Perhaps most surprising is that Yorgos Lanthimos’ acclaimed Cannes satire “The Lobster” will be having its U.S. premiere as the opening night film. While the film may not be a traditional genre title, Lanthimos has become a favorite of Fantastic Fest after the success of “Dogtooth” several years ago. 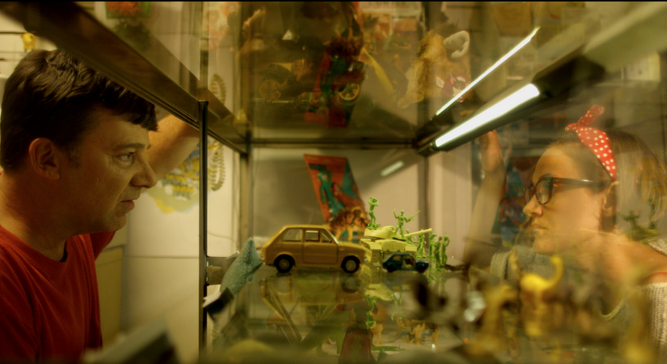 Fantastic Fest 2015 runs September 24 – October 1. Click here for the first wave of programming, and see all of the recently released titles below. Synopses and information provided by Fantastic Fest. 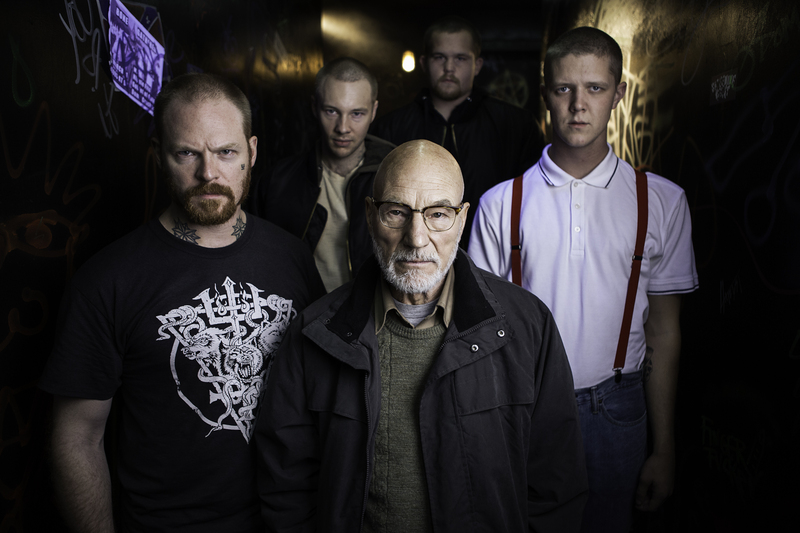 “Green Room” is a brilliantly crafted and wickedly fun horror-thriller starring Patrick Stewart as a diabolical club owner who squares off against an unsuspecting but resilient young punk band.